Day 7 of the #RawAlignmentChallenge! 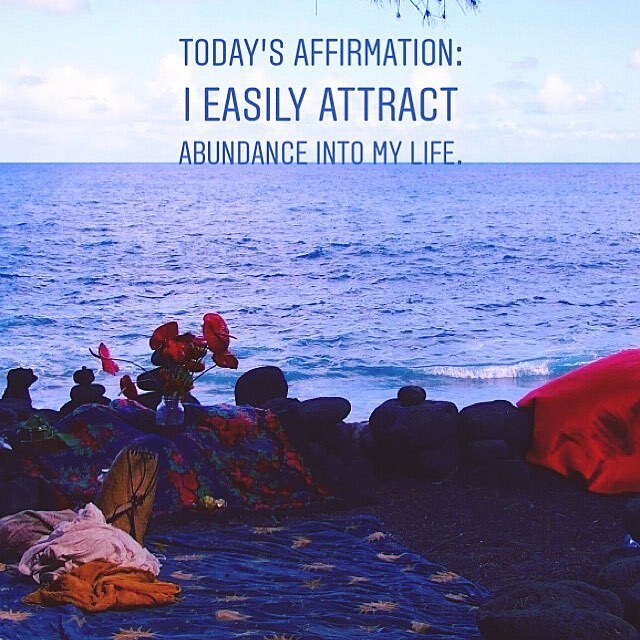 Today, you create your OWN affirmation, a phrase that truly resonates with you. This includes an abundance of money, positive social connections, and ADVENTURE. Positive affirmations are affirmation of what you want in life, what you want to feel, be, do, etc. After you’ve written one down, the 2nd step is to believe that it is already true about you & your life. And then, post the affirmation all over the place! So that’s why the call to action today is to share it! And/Or make it your desktop background! Addition: In a crazy coincidence, this is also the 800th post to this blog! Wow!